Criminological theory dating back one hundred years has been aware of the need to develop a neurobiology of extroversion, impulsivity, frontal-lobe dysfunction, and aggressive behavior, yet in the twentieth century criminologists have largely forsaken this psychobiological legacy. 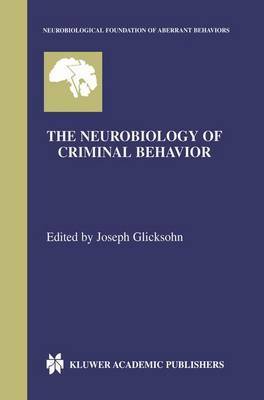 The Neurobiology of Criminal Behavior looks at this legacy with reference to a variety of neurobiological methodologies currently in vogue. The authors are all distinguished researchers who have contributed considerably to their respective fields of psychiatry, psychology, psychobiology, and neuroscience.